Just a couple of years ago the world of routers was terribly small. You had your choice from a total of 5 companies and each of the models would set you back at least $100 and those would just be the base models. Luckily, the world has changed since then. 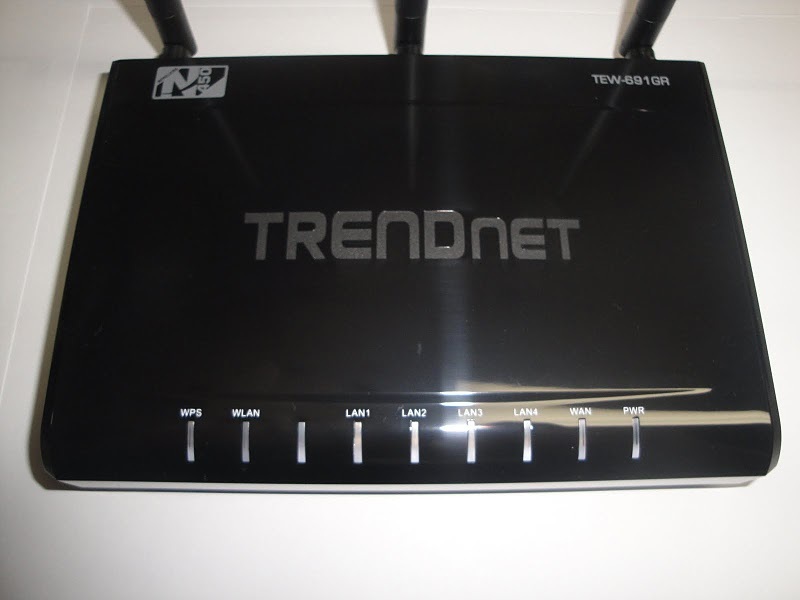 For a router to have a price tag above the $100, it must really offer a set of features that is irresistible. 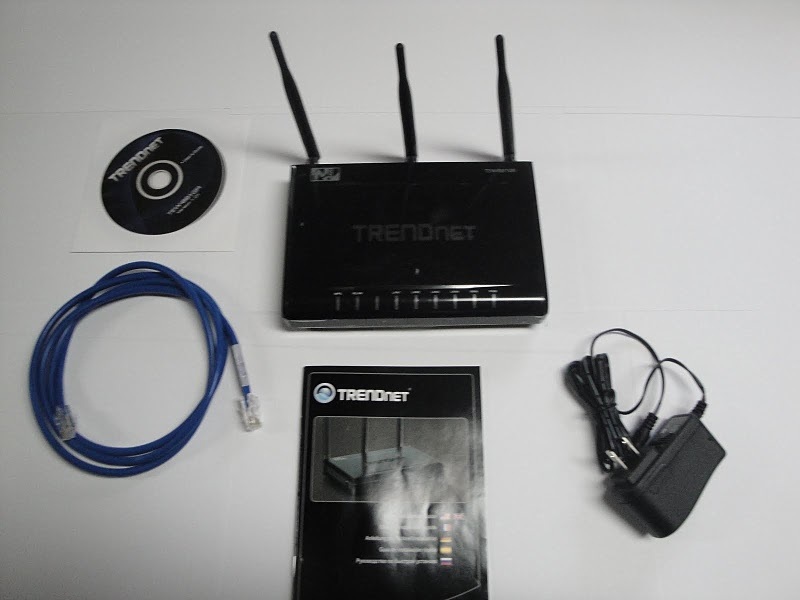 So the question then becomes, does TRENDnet’s TEW-691GR have the features, functionality, and performance to set it above the rest? Read on and find out. First off are the accessories. The router came with the standard set of goodies – the CD-ROM, the booklet, a power cable and an Ethernet CAT5e 3ft cable. The back of the switch is color coded. The orange ports you see in the picture, are LAN (Local Area Network) ports. The WAN (Wide Area Network) port is identified by the blue color. There is also a Wireless LAN On/Off switch and the router On/Off switch. O the side of the router you will find the WPS button. 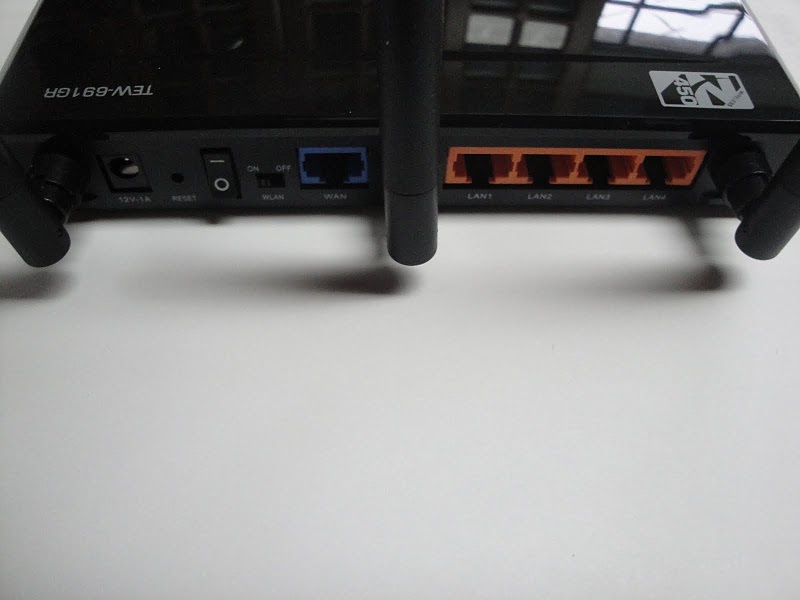 The WPS button is similar to the Refresh button on Linksys routers and is used to connect an inbound client without giving out a password in clear text. On the front side of the router there is a series of LEDs. The LEDs in order from left to right are: WPS, WLAN, LAN1, LAN2, LAN3, LAN4, WAN, and PWR. The LEDs LAN1 -4 light up either orange indicating that client is connected at the speed of 1Gbps or green indicating 100Mbps. 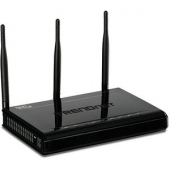 WLAN port stands for wireless land and is lit up when wireless capabilities are enabled. WPS (WiFI Protected Setup) LED indicates the whether or not the router is operating in the WPS mode. PWR LED indicates if power is being supplied to the unit.